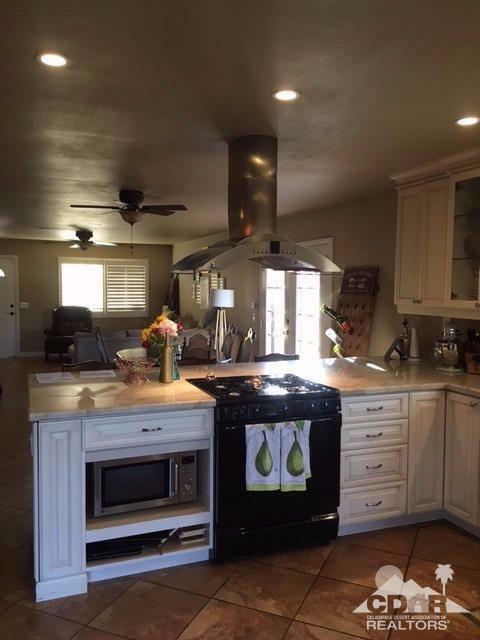 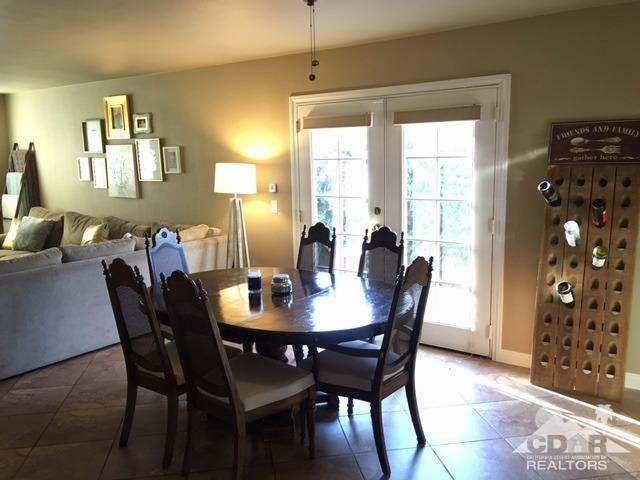 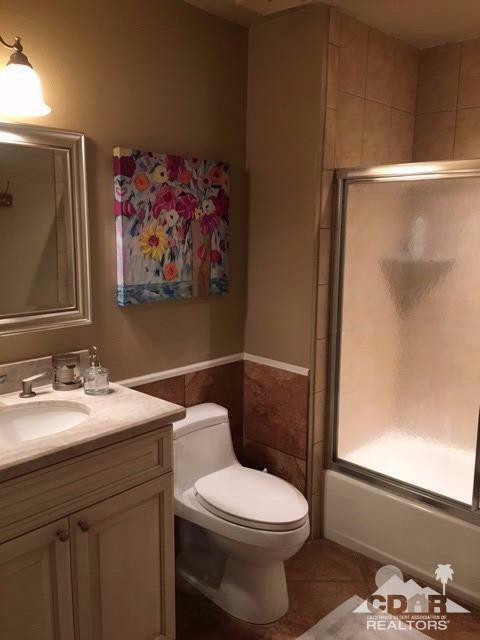 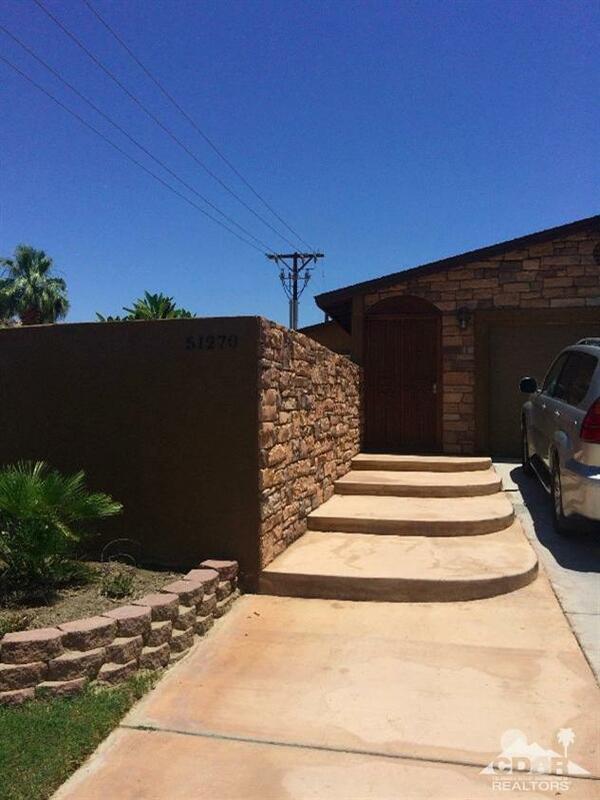 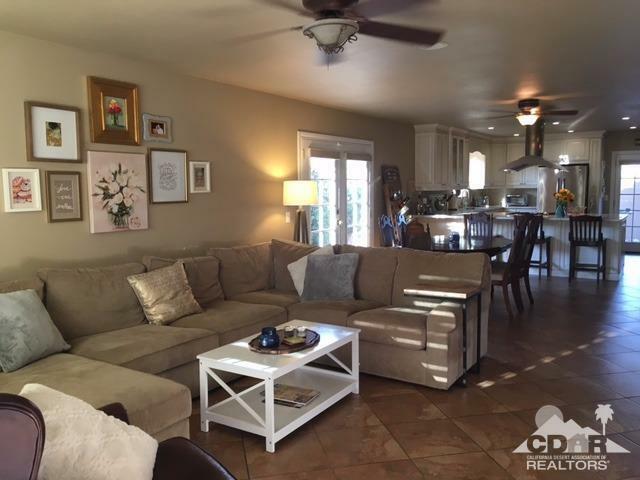 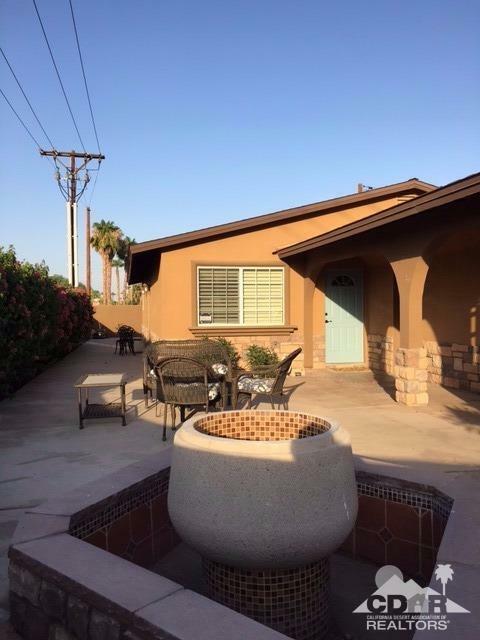 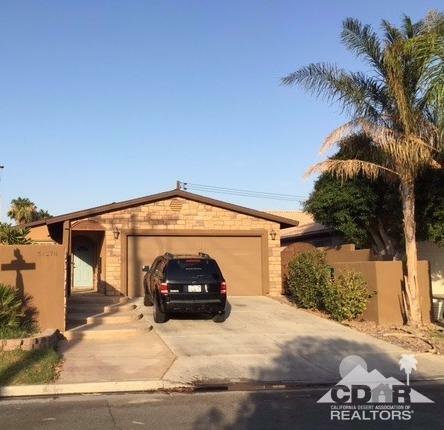 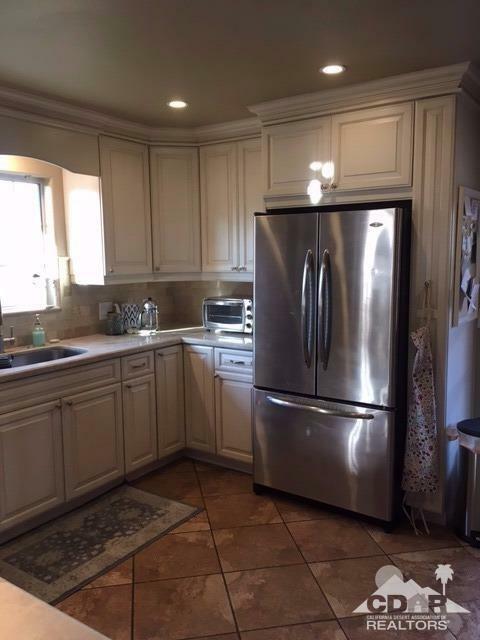 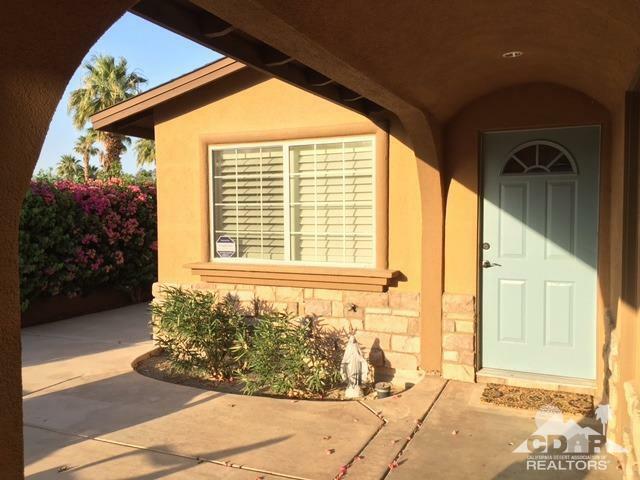 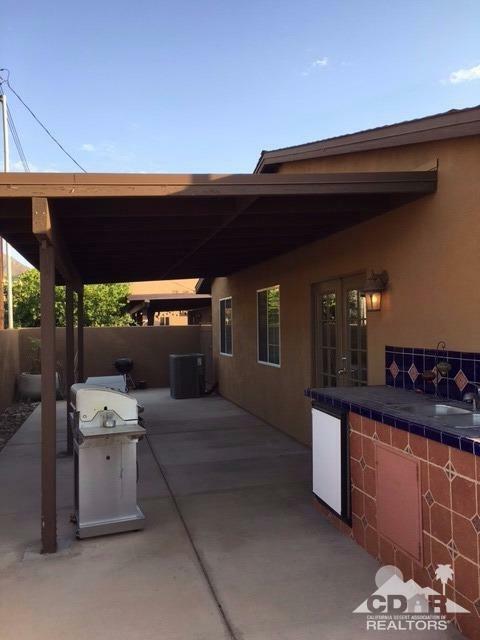 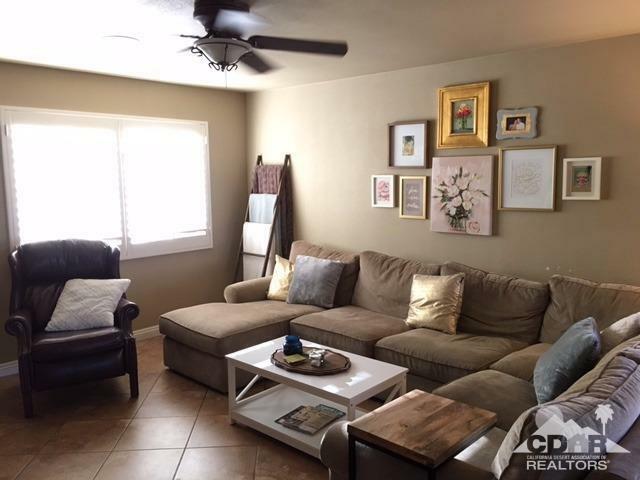 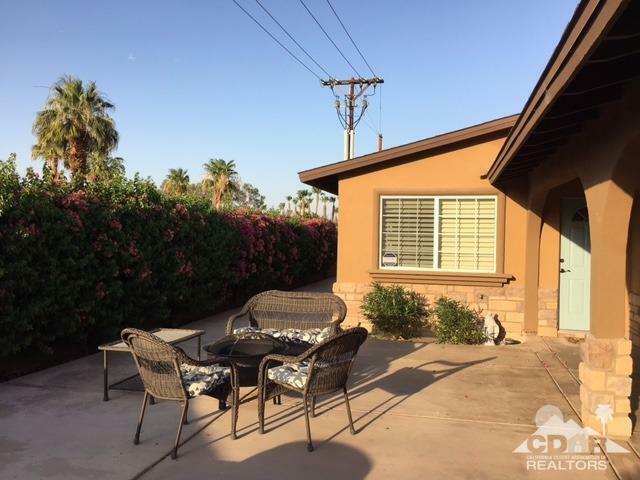 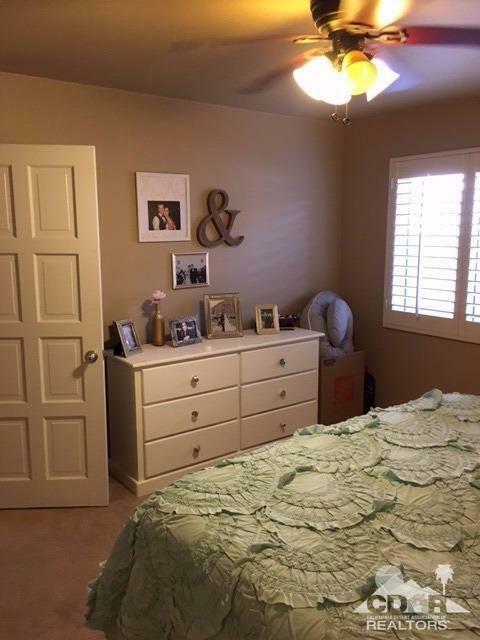 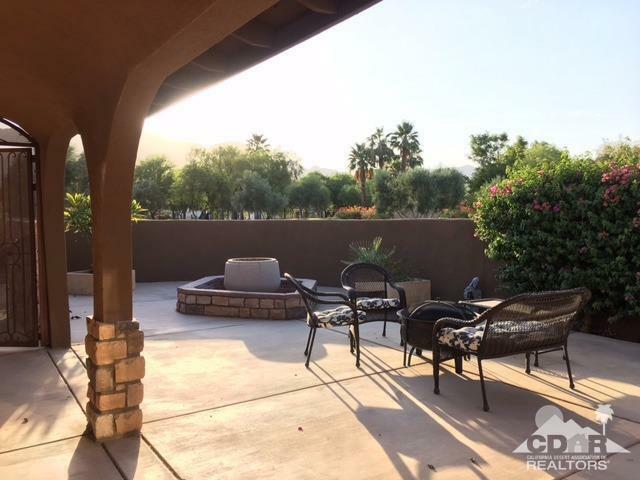 Beautiful and immaculate 3 bedroom and 2 bath home walking distance to Old Town La Quinta! 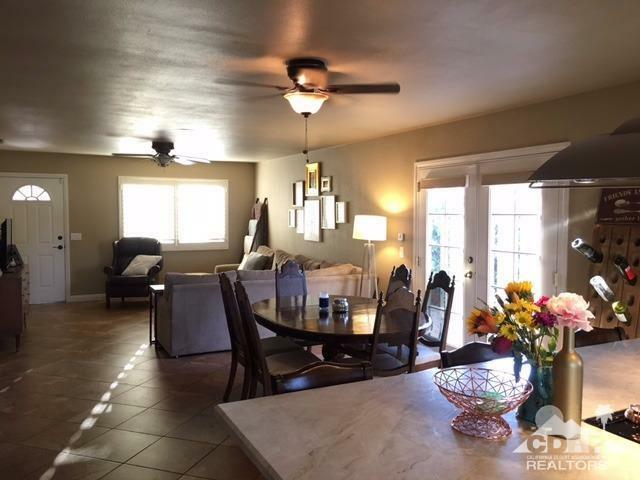 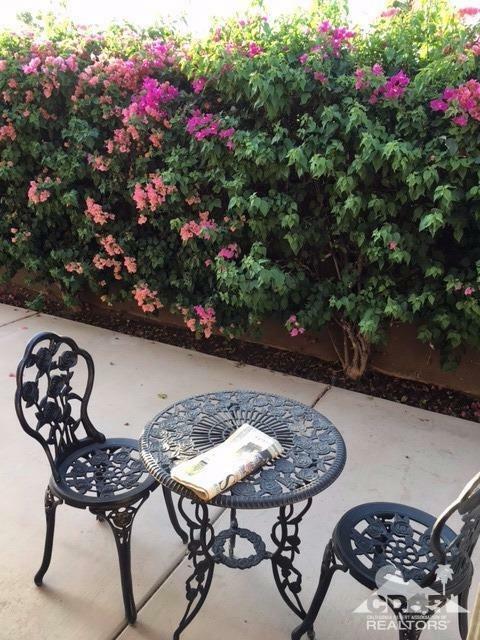 Enter through the adorable and inviting gated front courtyard with panoramic mountain views. 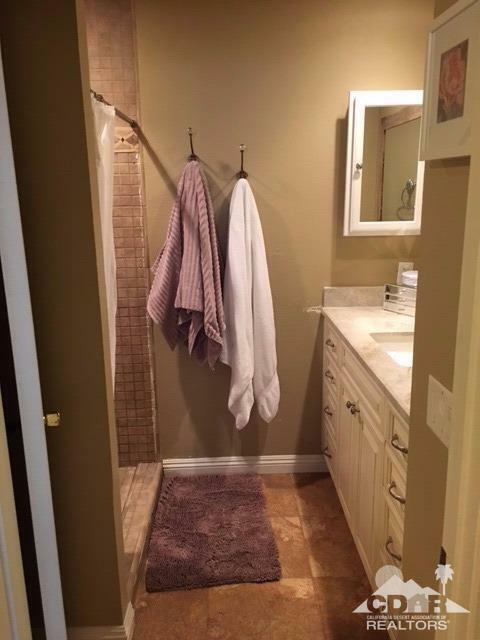 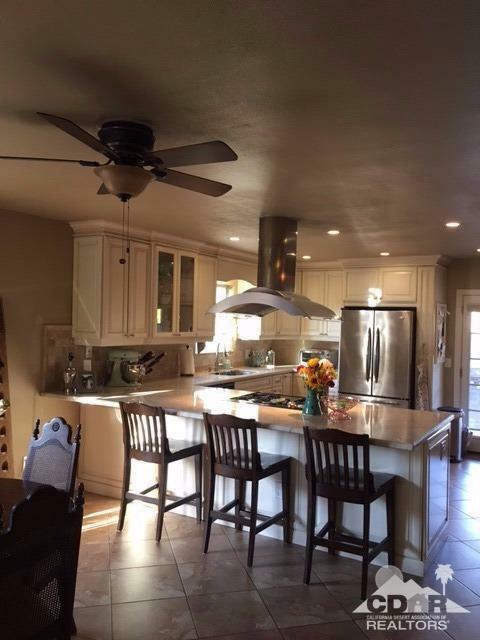 Home was remodeled with high end finishes about 2 years ago. 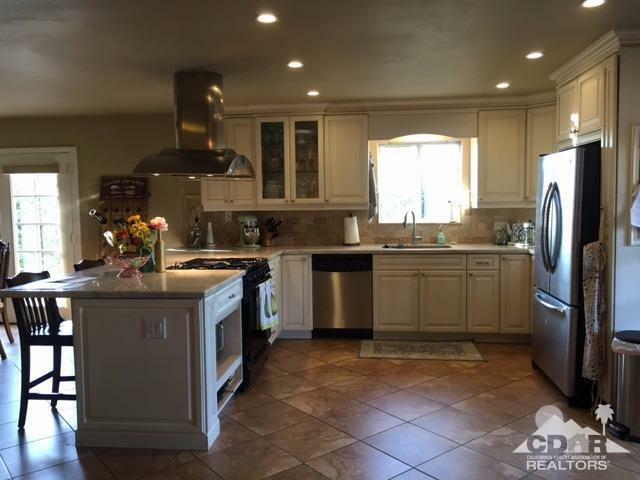 Newer kitchen and bathrooms. 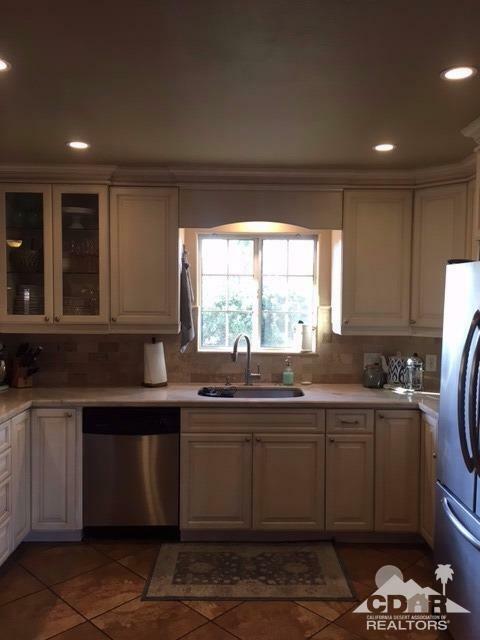 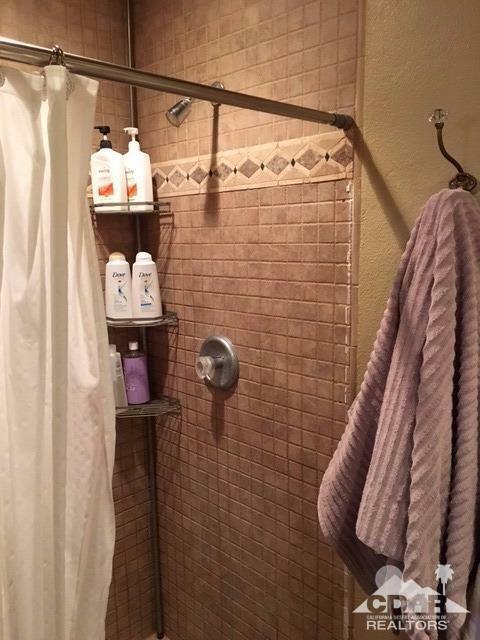 Kitchen features brick set back splash, newer Cabinets, sink, and counter tops made with extremely high end materials. 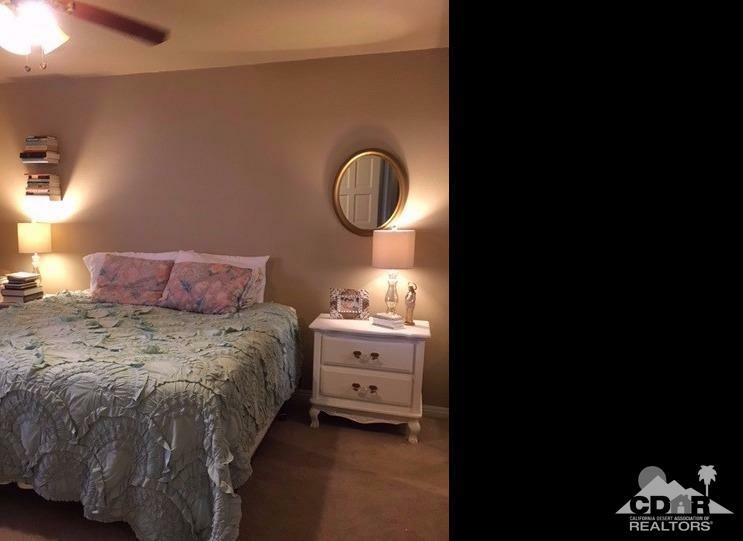 Neutral flooring, carpet and paint throughout house. 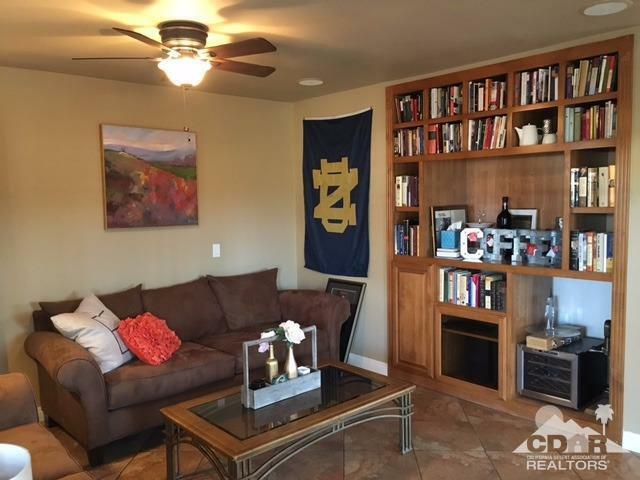 All you need is a key and this home is ready for move in! 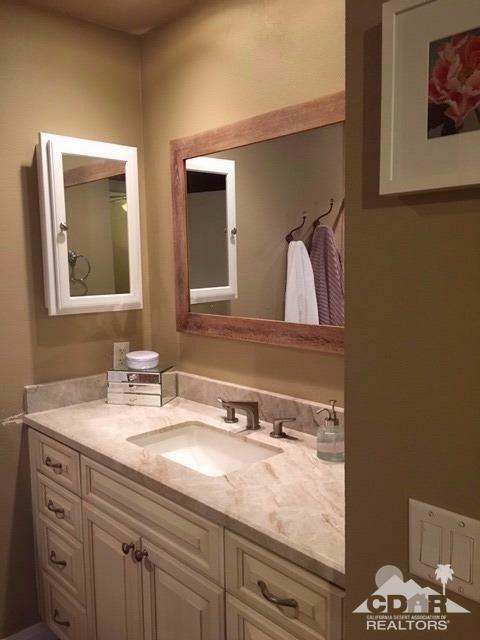 More photos to follow soon.